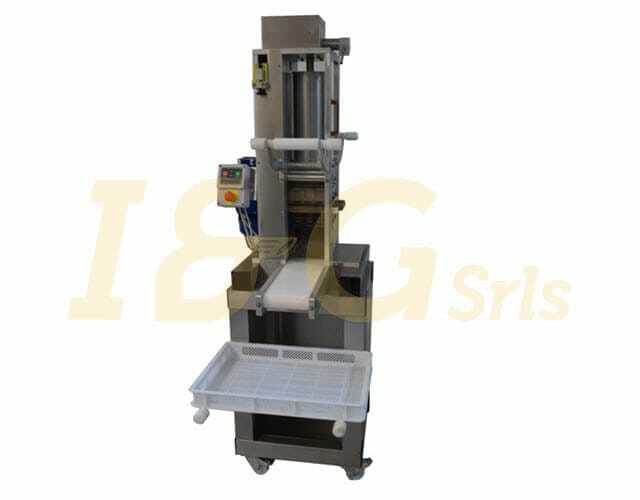 IP40 press is entirely made of stainless steel and it’s the basic pasta maker for any workshop or shop that wants to make fresh or dry pasta. 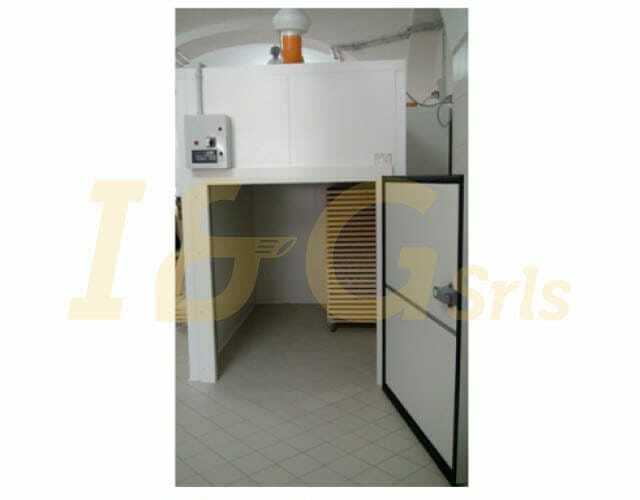 This specific model is suitable for a small pasta shop, but also for hotels, restaurants, supermarkets, delis, bakeries. It’s the most requested machine in the market. 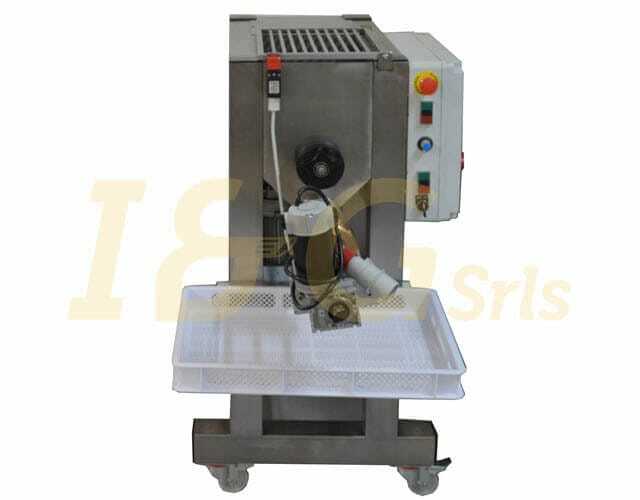 Since this machine is able to work with different degrees of humidity, it can be combined with automatic cutters, nidiatrici, tortellinatrici, cappellettatrici. 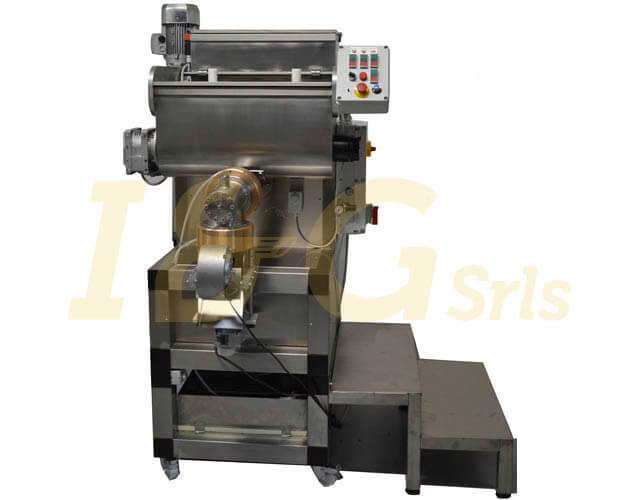 IP40 is a machine that makes all kinds of pasta: fresh, dry, with or without eggs and gluten-free. It also makes puff pastry of any thickness. Some models, like this one, come with an electric fan to allow a pre-dehydration of the pasta. It’s also equipped with an electronic cutter with variable speedness. IP40’s shafts are removable, to make the cleaning quick and fast.